The vision of the Foundation for Second Chances is to utilize hands-on education, mentoring, health awareness and community service to maximize the potential of youth. Our vision is to empower youth to achieve and sustain academic and personal success, by developing positive life habits and breaking through limiting societal stigmas. 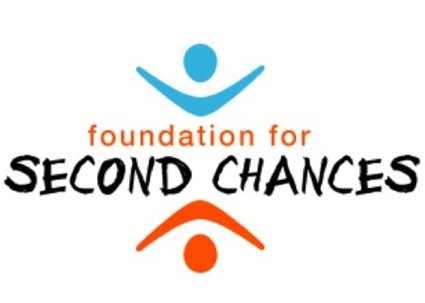 Visit the Foundation for Second Chances.